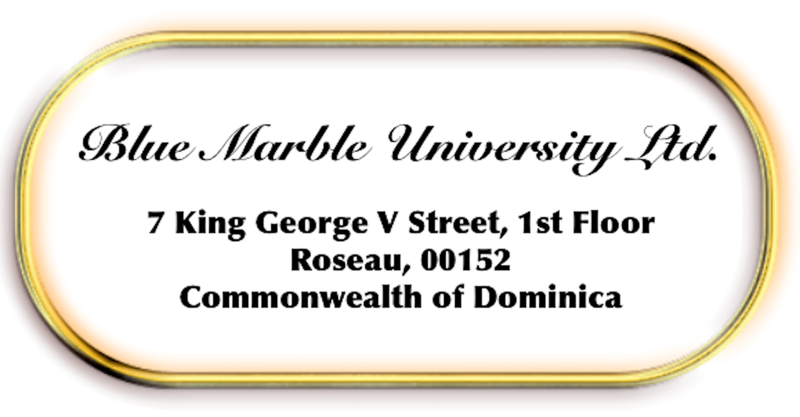 Blue Marble University is a foreign educational institution. We operate as a virtual university and therefore, all programs are delivered via the internet by distance learning. We offer a number of undergraduate and graduate programs, as well as a variety of 5 year combined bachelor degree doctoral degree programs. The type of learning method we use is often referred to as “asynchronous” because the Instructor and student are not online at the same time. 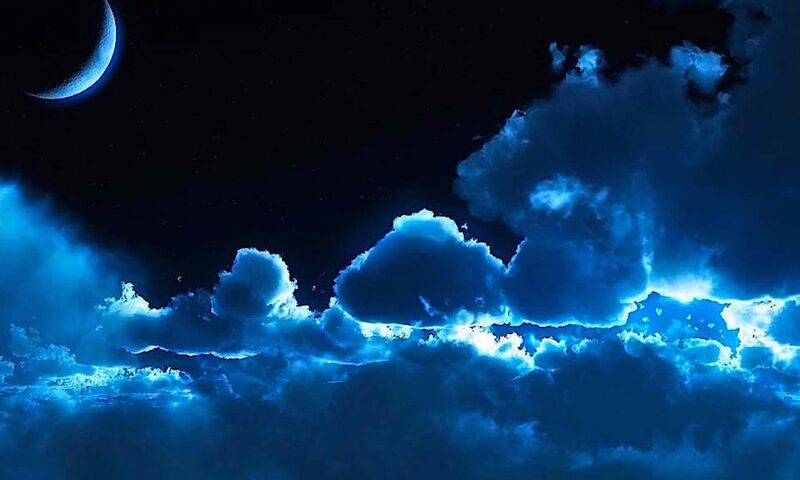 Because we offer our programs internationally, both our students and our faculty live in different areas and different time zones, and consequently it is not possible to have everyone online together. Our learning materials are available 24/7 so that every student can learn at his or her pace and at times convenient to them. We use textbooks as well as internet resources. Every effort is made to keep textbook costs as low as possible. Many times it is necessary to order a textbook where internet resources are unavailable or inadequate. But where we use a textbook in a course, we attempt to use earlier editions which contribute to significant cost savings. Even so, the prospective student should budget about $750/year for texts. In addition to written materials, we utilize video lectures from time to time, as well as other sources of knowledge. We operate on a trimester schedule with no breaks. Each course is completed in four months. Students may commence their program of study at the beginning of any trimester (January 1, May 1, or September 1). We are “student centered”, meaning that you are the most important part of our operations and existence. We are here to serve you and to offer up what hopefully are a variety of exciting, interesting learning programs to help you in your life and future career. 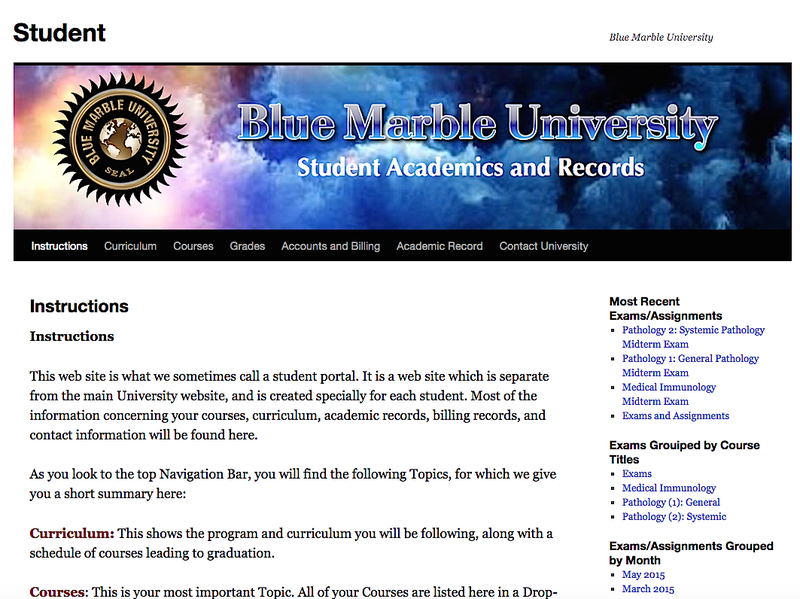 At Blue Marble University, you won’t be just “another brick in the wall”.